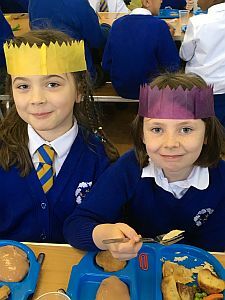 Pupil’s enjoyed a traditional Christmas Lunch served by staff. 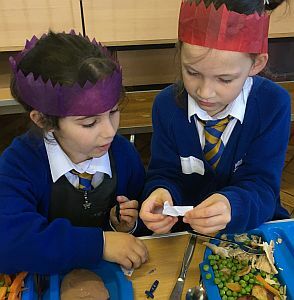 They each pulled a cracker to find a hidden treasure inside before tucking into a plateful of turkey and vegetables. 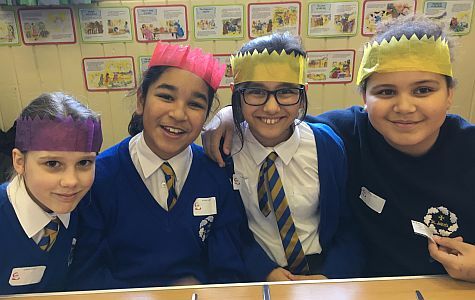 It was a very exciting event and one many pupil’s look forward to every year. 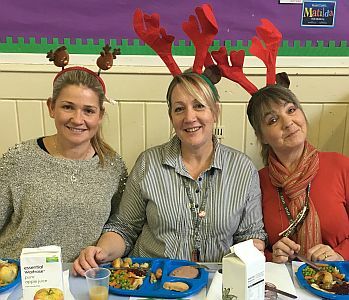 A big thank you to our wonderful catering team.